The flava is sweet, and we are serving up a full-phat meal of delectable tracks. 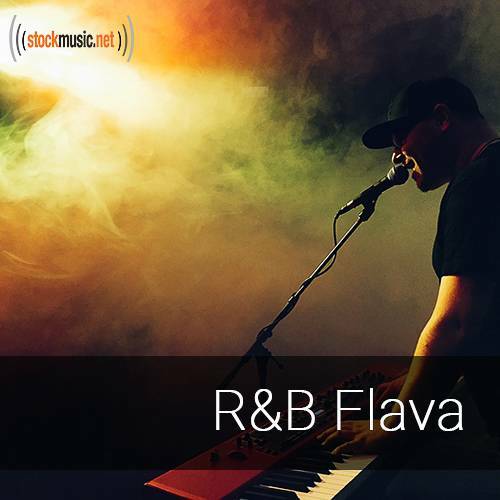 Hiphop R&B styles with cutting-edge vocal and instrumental stylings. Buy all 22 tracks in this collection for $195.95, or individual tracks for $39.95.